A top-class Cabernet Sauvignon Particular with best Argentine personality. 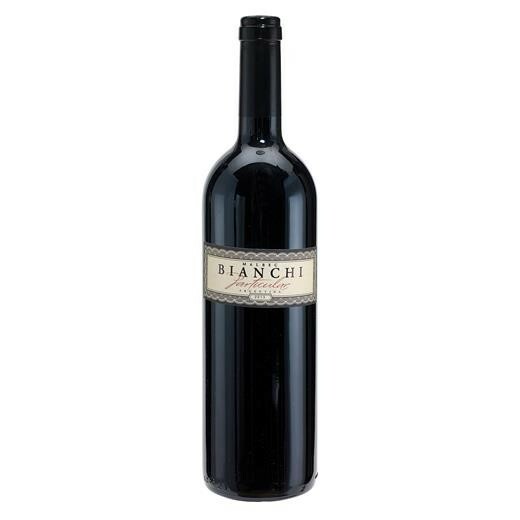 The family Valentin Bianchi has been producing this red wine since 1928, but only in small quantities for family and friends. For the international market, merely a small number of the best wine barrels were chosen. Not for fast drinkers! The exclusive red wine is for connoisseurs and soothing to your tongue.